Many businesses need to send staff out in the field to maintain assets, service existing clients and reach new ones. A familiar challenge they face is the travelling salesman problem - how to find the quickest route to visit multiple locations. 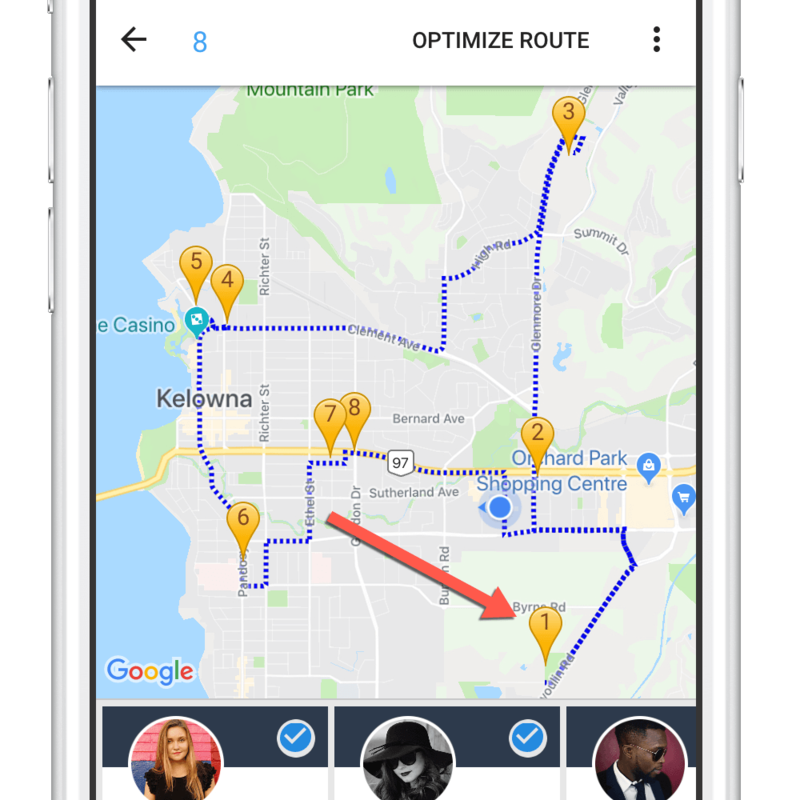 While consumer products like Google Maps or Apple Maps optimize routes between multiple predefined stops, they fail to reorder the stops to optimize the trip as a whole. Particularly inefficient for teams making several stops. In fact, few practical solutions to travelling salesman problems have been offered since it was identified almost 60 years ago. Giants of field service like UPS have dedicated decades to solving it for their personal fleets. 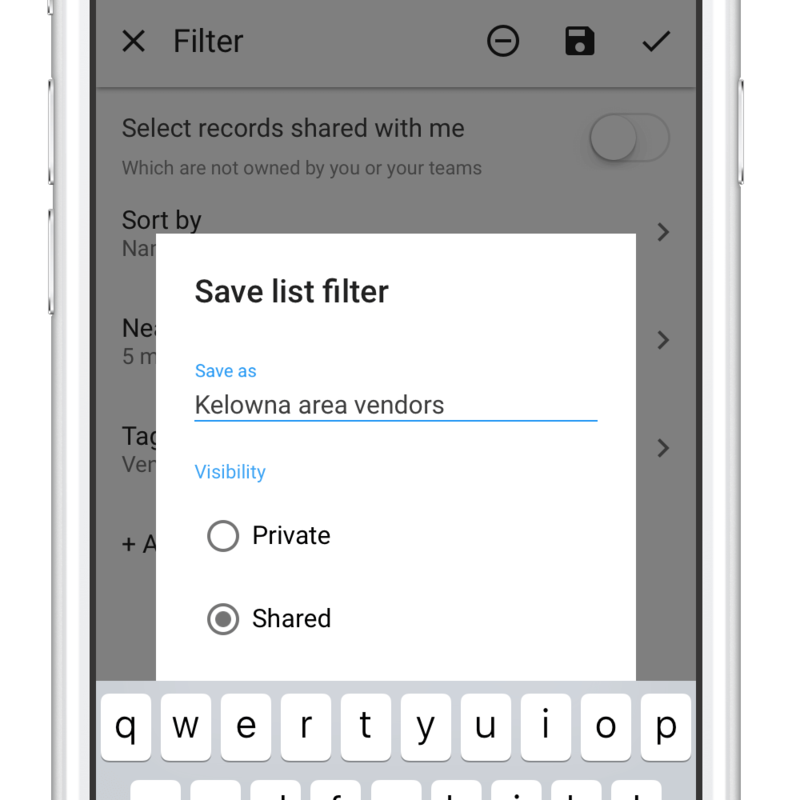 Filter for the exact set of records you need, or share a saved list with your team. 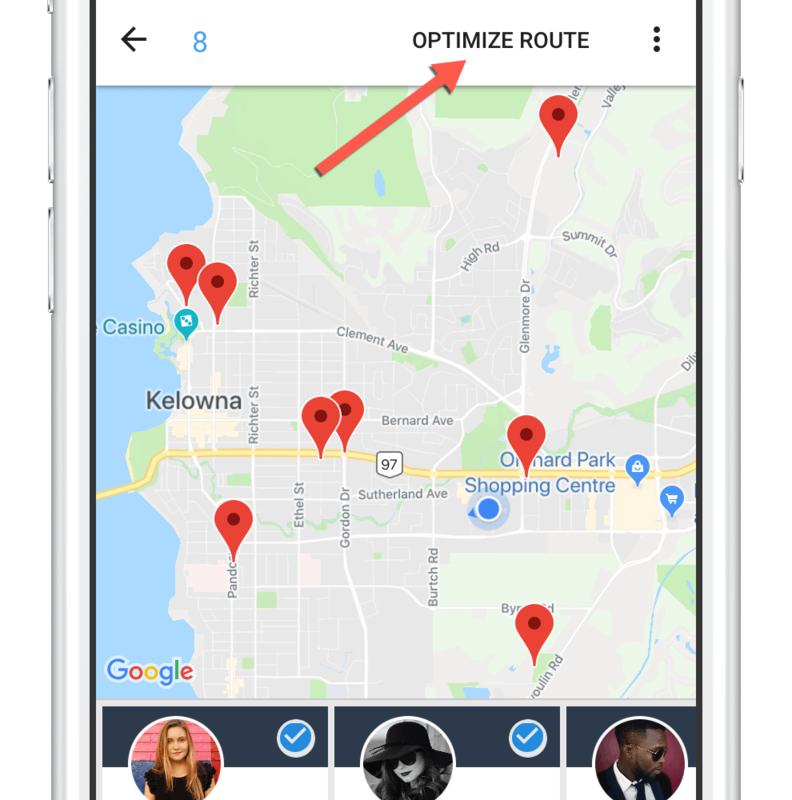 Solve factors in the locations of all the records in your list, the speed limits, traffic and more. Then it automatically reorders the stops to optimize your route … just like UPS. Type a few characters on any address field, Solve offers nearby suggestions to auto-complete the address so it can be used in Routing. Solve Client Manager routing is exceptionally simple on a phone, tablet and of course desktop. If you’d like to see more done with routing, we encourage you to share your use case.